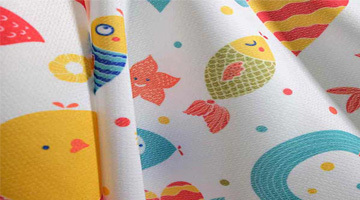 Printing Textile or fabric printing services in Denpasar, Bali, Indonesia made from polyester and cotton with premium quality The design of the fabric is now faster and more exclusive. 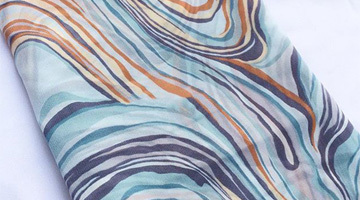 Many fashion designers, interior products and entrepreneurs choose printed fabrics or print textiles that begin to trend in the years to come. 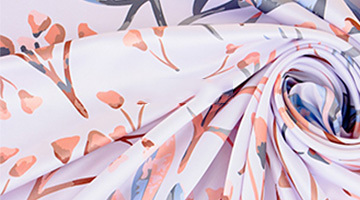 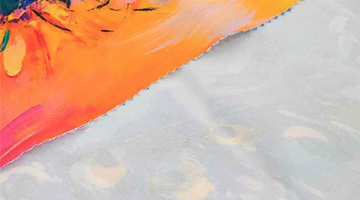 In addition to the faster process, digital fabric printing can be applied to many creative areas, such as accessories, furniture, art & craft, shoes, and more. 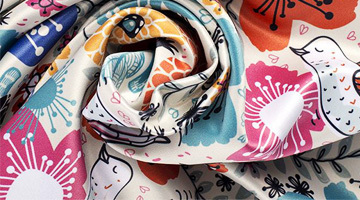 How much do you know with this digital fabric printing? 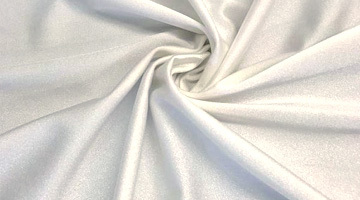 Basically, this technology allows printing done in several types of materials, such as satin, spandex, jersey, scuba, velvet, cotton, and thick canvas. 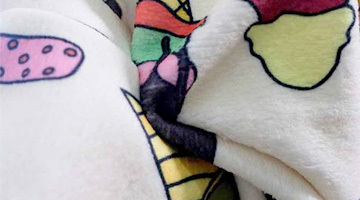 The process after design is designed, will be printed with fabric printing machine, which can then be applied to many things. 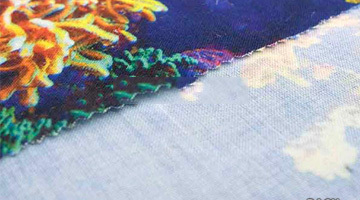 Digital printing Mahameru Bali provides print textile service with an easy process, whether in small size for your personal interest or in large size for your business. 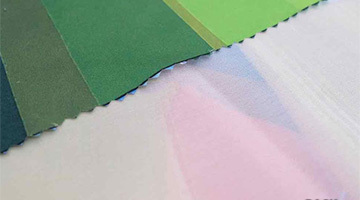 Custom print service iTenun Snapy can print sheet or meter that uses certified ink so that the results are more leverage. 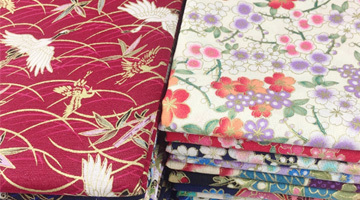 Snapy online also provides sample catalog that will be used as your reference material. 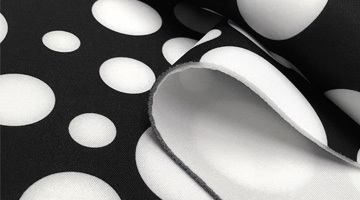 No need to worry about the results because Snapy will give you a free print test (if the order is at least 10 meters) Design of fabric printing using 4 color system or Full color so as to produce millions of colors. 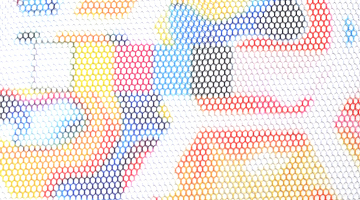 Of course very profitable from the screen printing process that has limited color. 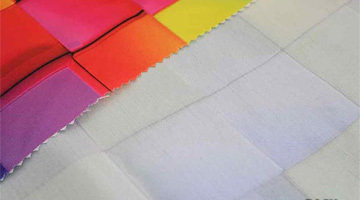 The fabric design uses original textile garment ink because the result will be determined from the ink of good quality, other than the fabric type. 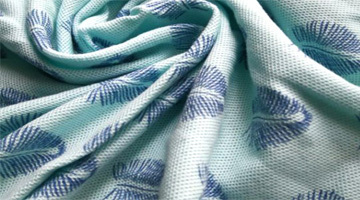 MahaMeru Bali Prints offers a digital cloth textile printing service on a variety of Fabrics including: satin, japan cotton, spandex, hyget, microfiber, velvet, chiffon, dryfit, jersey, BSY, drill, velboa. 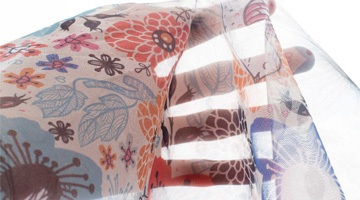 We cater to anyone with a creative vision – from textile artists, fashion and interior designers. 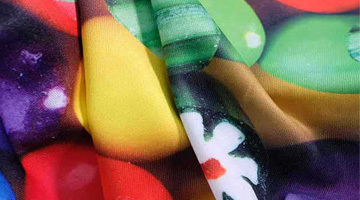 MahaMeru Bali print your design with unlimited color on your choice of fabric using direct to fabric printing technology. 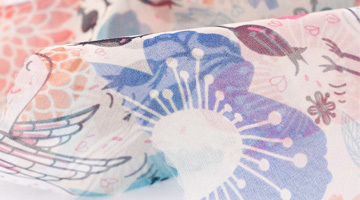 You can print your photographs, personalized text, artwork on any fabrics from our range. 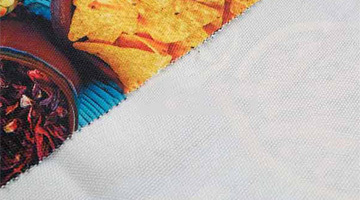 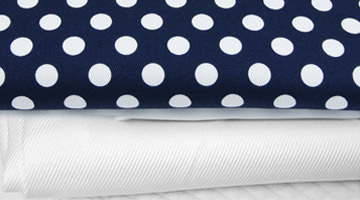 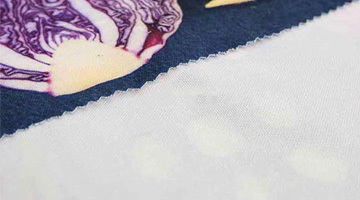 We print on both Natural and Polyester fabrics such as cotton, linen and heavy weight fabrics. 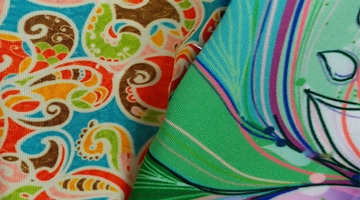 If you know what you like, you’re confident and have your own sense of style, why not choose to invest in something tailor made, and unique to you? 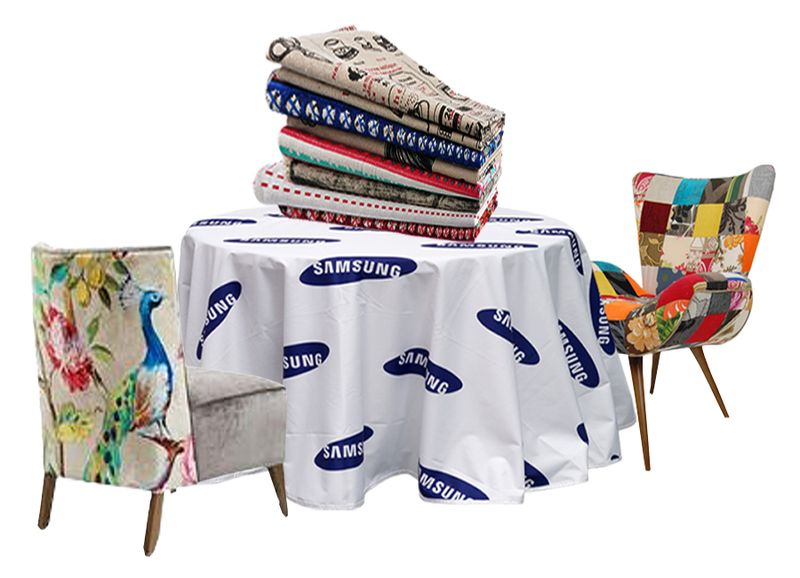 Creative digital textile printing for sleek and sophisticated solutions for fashion and interior designs, lead by passionate and uber progressive team that lives and breathes design. 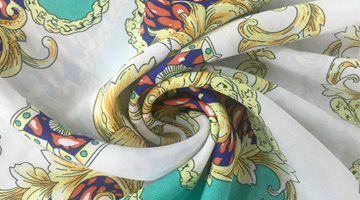 Variety of cloth type that you can choose to transform your artwork design on textile. 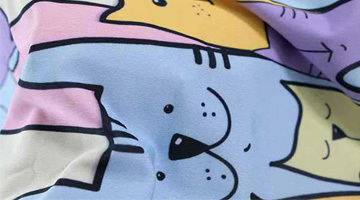 By latest technology printer machine, high quality full color printing result that meets commercial standards to be your own arts apparel, swimwear, upholstery, soft goods, accessories, art conservation costume and theater historical restoration.